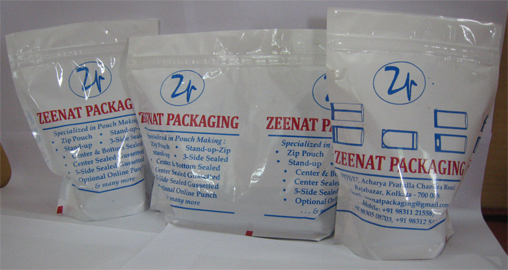 Zeenat Packaging offers Center Seal Pouch, which preserves your valuable products from air, moisture and other external factors. 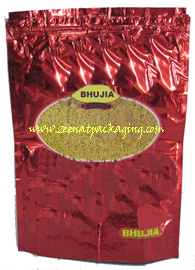 These are the general pouches which are extremely cost effective and used commonly. 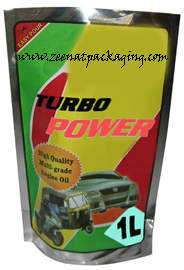 Our comprehensive range of Center Seal Pouch is highly useful for various industries. 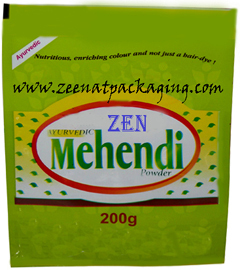 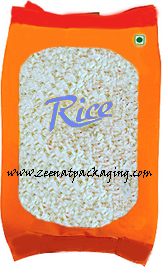 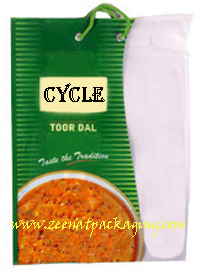 Center Seal Pouches are used for packaging food and other types of various products. 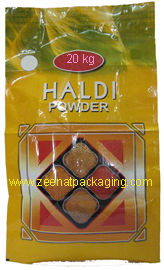 These Center Seal Pouches are manufactured in various sizes from 25 gm pack capacity to 10 kg pack capacity is possible to cater different types of needs of customers. 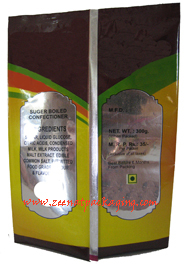 With/Without D Punch or Capsule Punch as per client’s requirement.